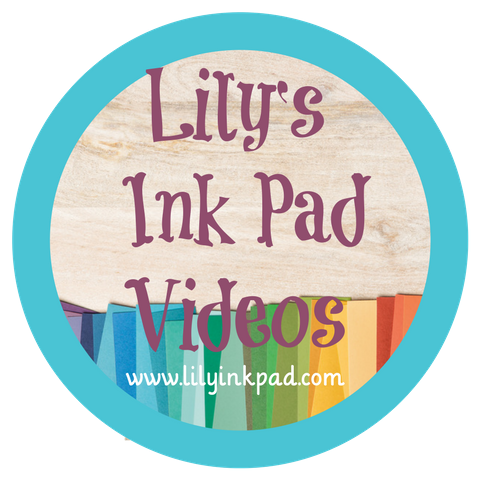 Lily's Ink Pad: Holiday Catalog Live Today! 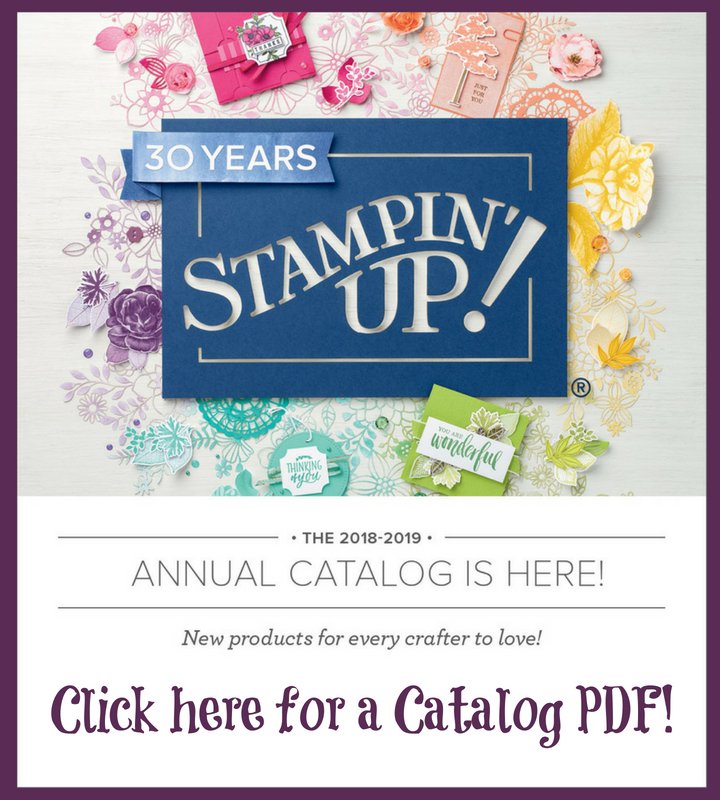 I love this catalog. (I know, I love them all, but this one has been very fun to preorder from)! You can check it out online at my online store or email me with an address and I'll mail one to you! Price: $46.95 BUNDLE & SAVE! 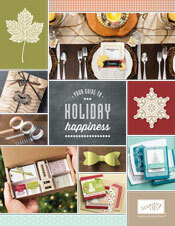 Festive Flurry Clear-Mount Stamp Set + Festive Flurry Framelits Dies = 15% savings for you! Gorgeous rhinestone-adorned embellishments for cards, packaging, and more. 12 pieces. 3/4". Warm colors and texture-rich designs will make you want to wrap up in your favorite sweater and scarf for a little seasonal crafting. 12 sheets: 2 ea. of 6 double-sided designs. 12" x 12". Acid free, lignin free. Chocolate Chip, Crushed Curry, Sahara Sand, Soft Sky, Tangerine Tango, Very Vanilla, Whisper White. Enhance your space and express your creativity with our new Simply Created Build a Banner Kit. 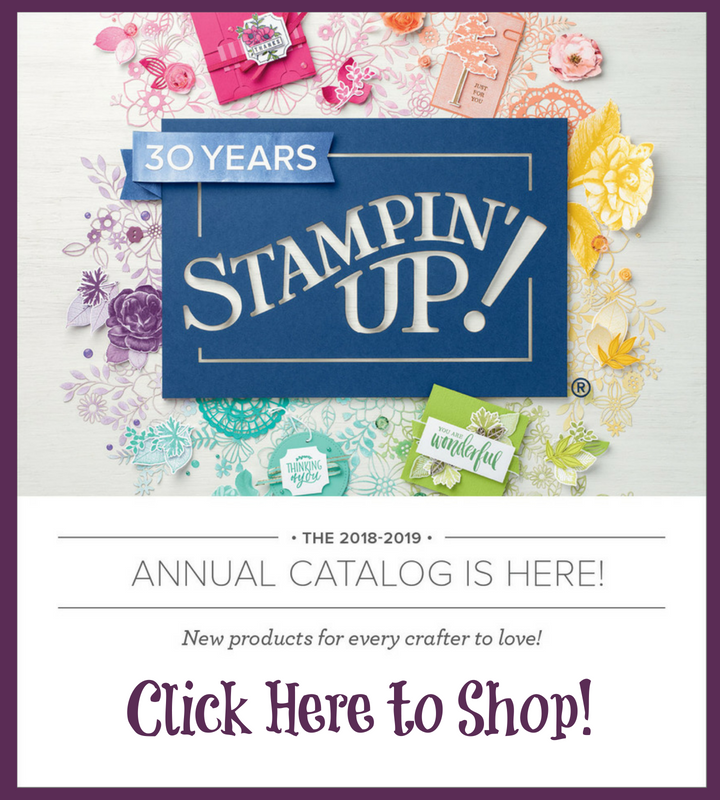 Includes canvas banners (with metal grommets) in fun shapes, trendy heavy-duty twine, alphabet and design masks, and a Stampin' Spritzer all allowing you to customize and create your own banner in both what it says and in its unique design and color. Refills of the canvas banner pieces are also available allowing you to create multiple banners for the seasons, special occasions, or everyday décor. Includes 18 5" x 7" blank canvas paper pennants, 6 ea. of 3 designs; 9' of jute twine; alphabet and image stencils; Stampin’ Spritzer. More organization means less stress, and less stress means more fun! Keep track of it all with our Season of Style This and That Journal. Includes spreads to help you prepare for the holiday season, including cards, décor, gifts and packaging, and entertaining. Debossed chipboard cover. 6-3/8" x 8-1/16". 60 total printed sheets (30 coordinated spreads). Watch my blog for upcoming classes and event to make these projects! Or, contact me to schedule a private class for you and a group of friends with YOU earning hostess benefits!